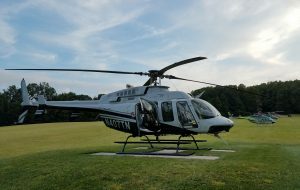 It’s no secret that when looking for exciting events, the prototypical jetsetter has a variety of unique adventures and experiences to choose from. One such option, High Performance Driving Experiences (or HPDEs), has seen a massive increase in both availability and consumer interest over the past several years. 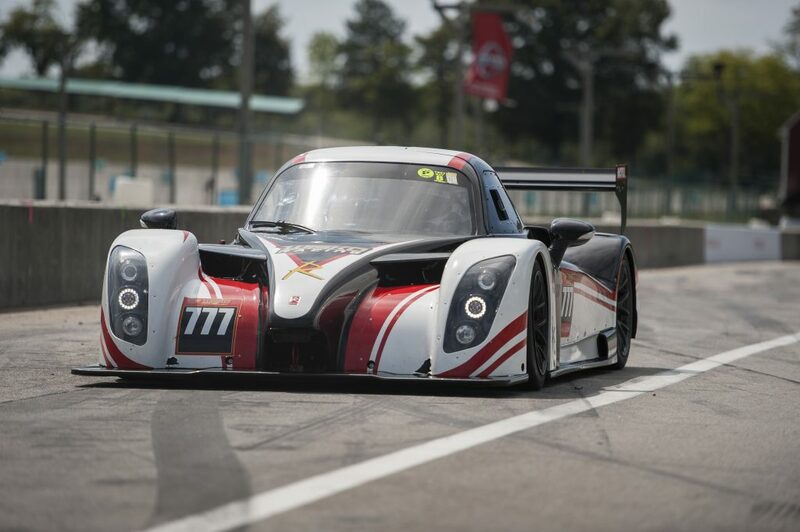 But because they are a dime a dozen, it likely comes as no surprise that finding an experience offering the absolute best in both luxury accommodations and true performance race car driving is like finding a diamond in the rough. 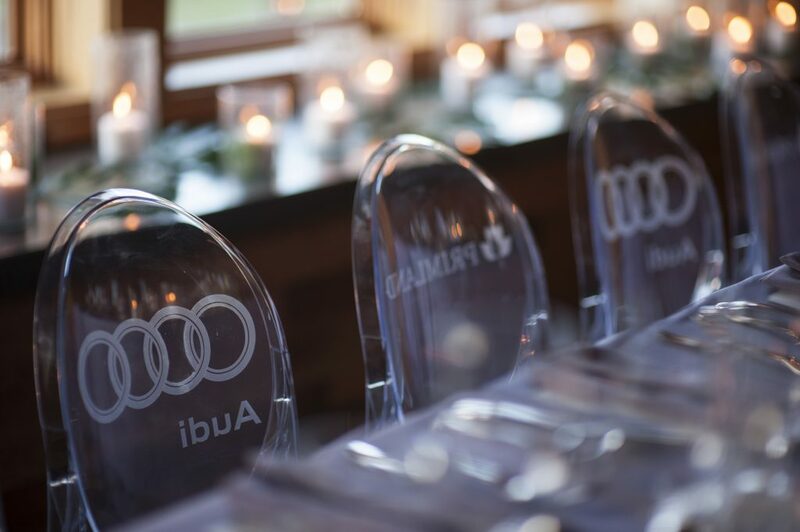 Fortunately, Primland— rightfully regarded as one of the top destination resorts in the US — has once again teamed up with revered automotive brand Audi to offer racing enthusiasts the opportunity of a lifetime. If you’ve ever wondered what it’s like to race around one of the world’s most historic race tracks at break-neck speeds then the Primland Racing Experience is one event you simply cannot afford to miss. 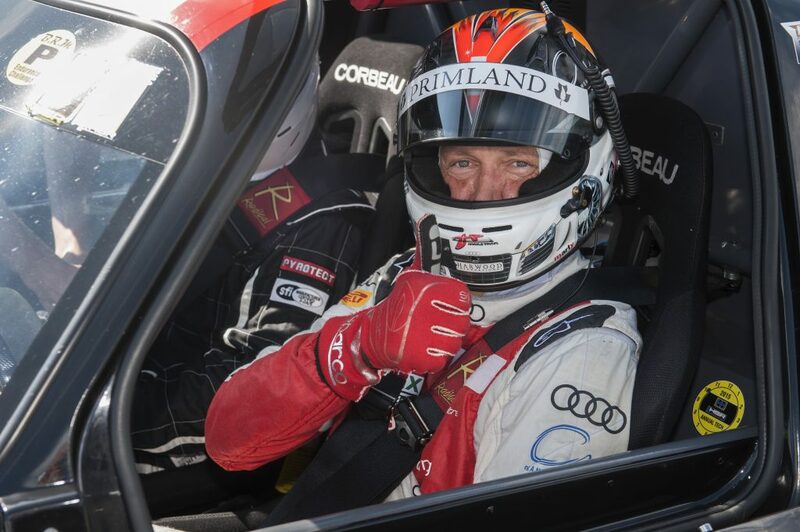 Together with Audi, Primland brings (nine-time Le Mans winner) Tom Kristensen and (elite endurance racer) Harold Primat to the highly-coveted Virginia International Raceway (affectionately known as VIR) for a full day of high-speed racing with you in the driver’s seat. 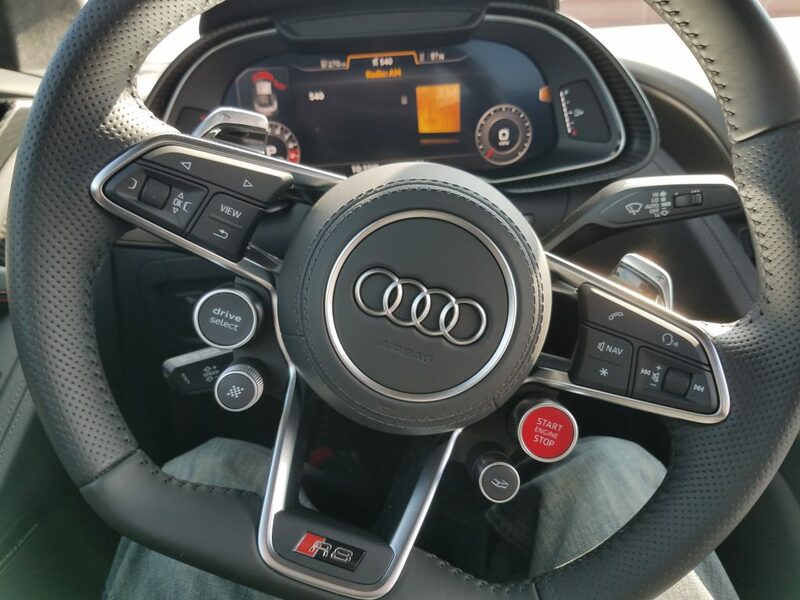 Take control of the latest Audi models throughout the day as you make your way around VIR’s world-class racing facilities — including full-course laps in an official Audi R8 race car and a Radical RXC. 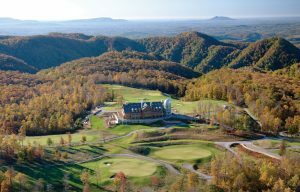 This once-in-a-lifetime experience also includes a two-night stay at the jaw-dropping Primland resort where you’ll be treated to the very best in luxury hospitality. 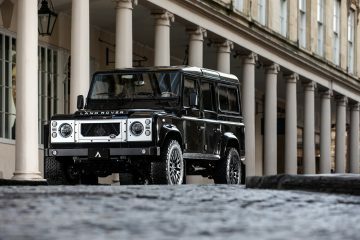 When also taking into consideration the multitude of unique sporting and eco-adventure activities available, Primland sits firmly atop the list of vacation destinations for luxury travelers looking to stimulate their insatiable appetite for adventure. Jetset Magazine had the pleasure of attending last year’s event and the experience was simply unforgettable (read all about it here). From their breathtaking resort and spa facilities to the myriad of adrenaline pumping activities found throughout the 12,000-acre property, Primland truly has something for everyone. Fine dining, five-star hospitality, and the annual golf tournament on the resort’s challenging Highland Course are all included with your comprehensive package. 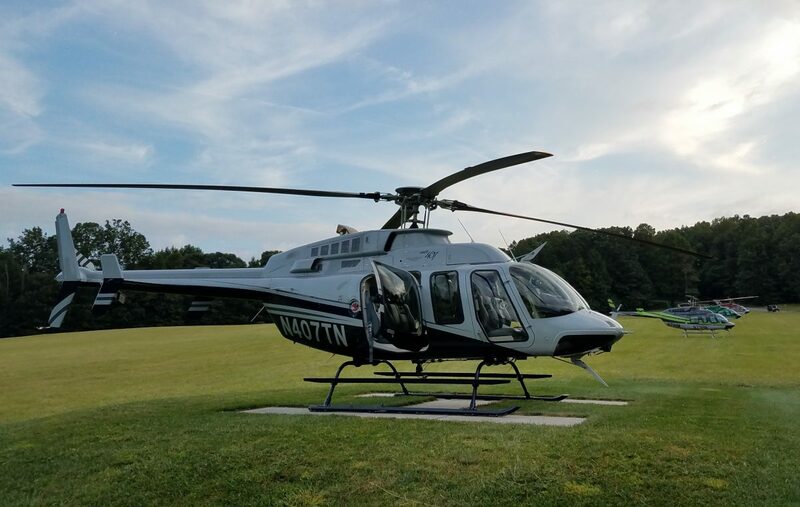 There’s even a helicopter shuttle to and from the track for a bird’s-eye view of VIR and Primland’s stunning resort property. 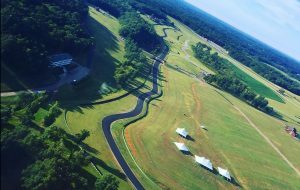 Limited to just 20 participants, this ultra-exclusive event is the premier high-performance driving experience in the US. Don’t miss your chance to get behind the wheel of one of today’s hottest supercars alongside two world-class racing champions and experience Primland’s high-octane, ultra-luxurious racing adventure for yourself.